On August 20th, 2018, cPanel, a web hosting software platform provider based in Houston, TX., accepted Oakley Capital’s investment in the company. Oakley’s believes this transaction will encourage further product creation and invention at cPanel. Additionally, with this purchase, Oakley foresees cPanel growing beyond its current 220 employees, and that it will be reaching even more customers than it currently has in 70 countries. 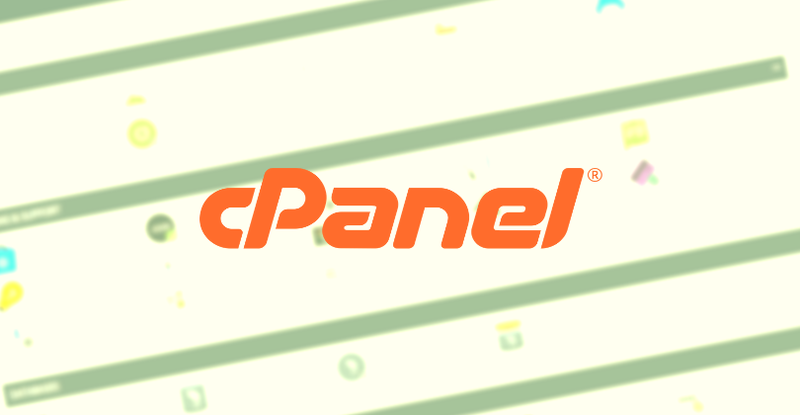 cPanel was founded in 1997 by CEO Nick Koston. With this investment, Koston believes that the company will continue to “contribute…to the success of millions of websites operating globally…and with the same passion that you, our loyal customers, have come to expect…” Koston also feels that Oakley Capital’s investment will lead to the development of a broader array of software with better features and support. A fully- automated web hosting platform, cPanel’s software features a dynamic range of features and stand-out customer support. With the platform in place, customers can monitor every detail of a website via the intuitive software with just a few mouse clicks. cPanel has an FAQs page with answers to most questions about Oakley Capital’s investment.